Race Image USA llc, was founded in California in 1998. We were originally in the business of seeking corporate sponsorships for West Coast based NASCAR teams in Winston West, and Featherlite Soutwest Tour Series. 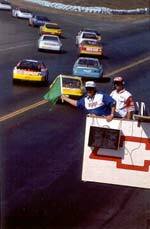 We also provided corporate event sponsorships for such leading tracks as Sears Point Raceway, in Sonoma, CA. Our company moved to Mooresville, NC, in 1999. 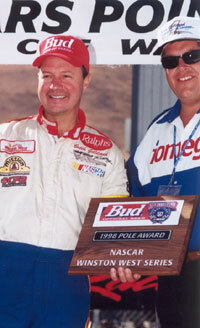 We initially began business in the NASCAR memorabilia business. We specialized in "race used" memorabilia such as race car sheetmetal, NASCAR driver suits, helmets, and pit crew shirts. 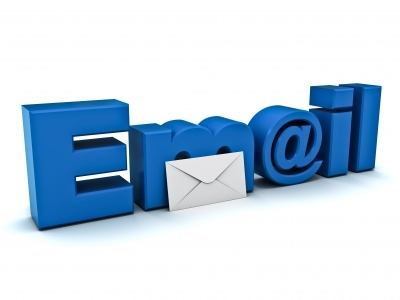 In 2007, Race Image began transitioning our business to cater more closely to amateur racers throughout the world. 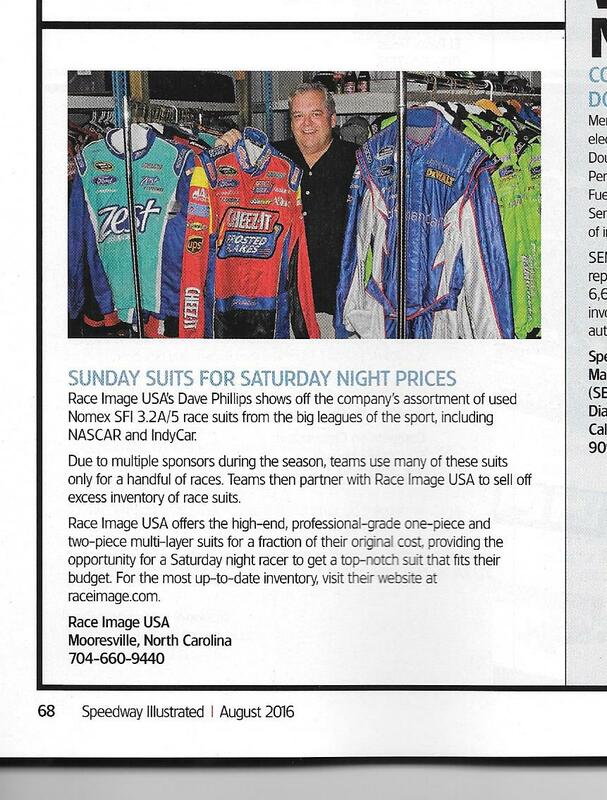 We have scaled back on memorabilia to focus more on offering safety apparel to "budget conscious" racers. 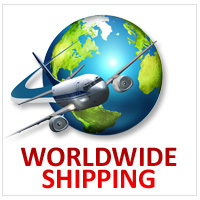 We are proud to now be a leading on line retailer of racing suits and safety gear the world over. The articles about Race Image USA keep coming. 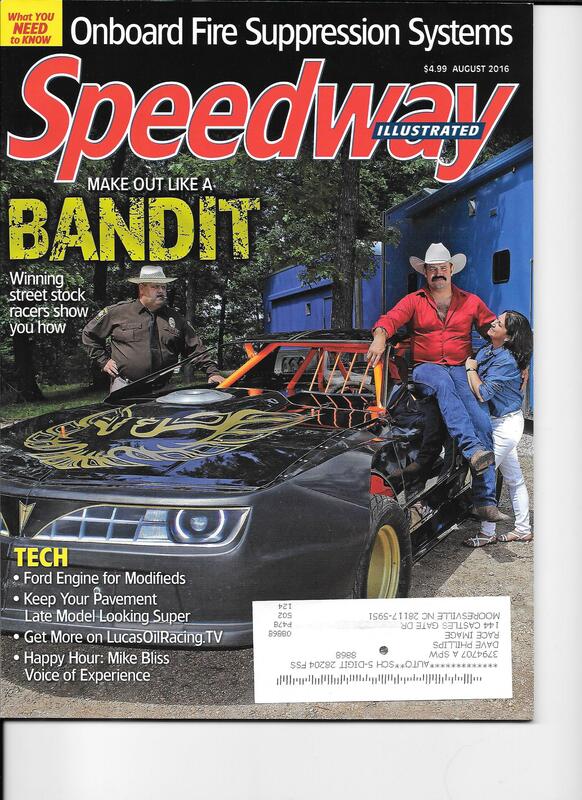 Speedway Illustrated just wrote a nice article about us in their August Edition. AutoWeek just written a great little article about Race Image, and Lemons racer, Neil Losey. The word is out! Click Here to read the article.